Contact us now for all Maintenance and Service queries. 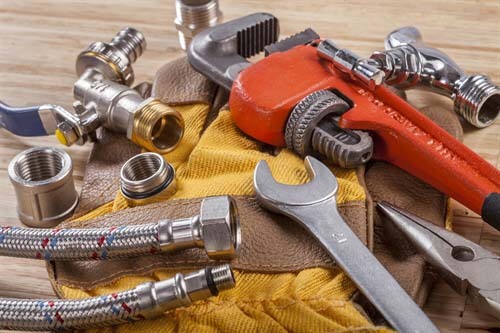 Unplanned shutdowns of your equipment can be untimely and costly to your business, we offer maintenance packages dependent on your needs to help maintain and keep your equipment running as efficiently as possible. Planned preventative maintenance ensure that your equipment runs at optimum efficiency and unplanned downtime can virtually be eliminated. This also leads to reduced energy usage and lower running costs. Our engineers ensure your equipment is meeting all current F-gas obligations relating to the prevention of refrigerant gas leakages and work to our Health and Safety Policy, Method Statements and Risk Assessments.